Leads. Converting Lead to Opportunity/Account/Contact. Opportunities. 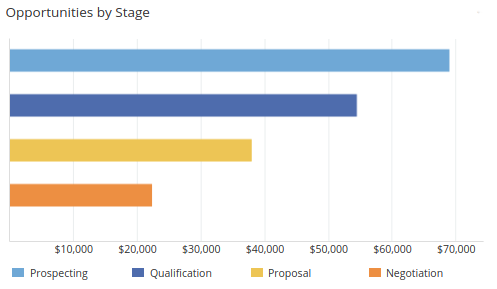 Potential sales in CRM. Accounts. Each account is a central record in B2B model. Contacts. Contact can be related to multiple Accounts with specific roles of relationships. 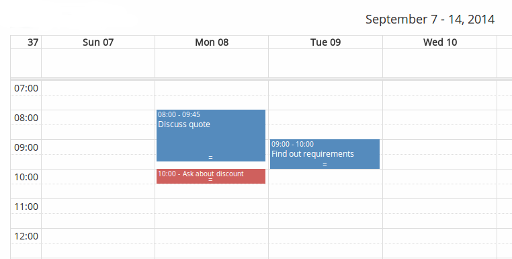 Shared Calendar. User can see schedules of coworkers. Email Accounts. Automatic archiving emails from personal or group IMAP accounts. Incoming emails automatically get linked to corresponding records. Multiple phone numbers per record. Different types of phone numbers (Mobile, Office, Fax, etc.). Reports (available in Advanced Pack). 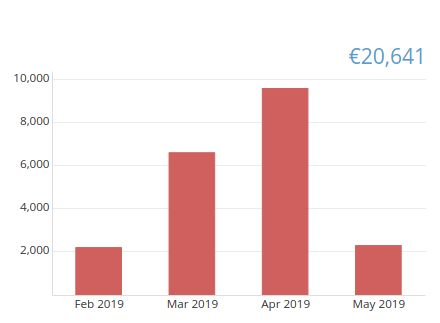 Allow users to see gathered information about business. Business Process Management (available in Advanced Pack). BPM tool. Provides an ability to model and automate business processes. Workflows (available in Advanced Pack). Actions can be triggered if specific conditions are met. 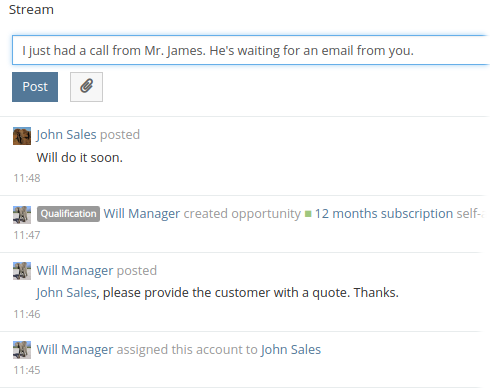 Available actions: send email, update record, create new record, create notification, assign record by specific rule. Maps. Displayed based on address fields. Layout Manager. Change layouts for detail and list views. Entity Manager. Create custom entities, fields and relationships. Label Manager. Ability to customize application labels. Extensions. Ability to customize your EspoCRM with installable extensions. Users. No user limitation in on-premise version. 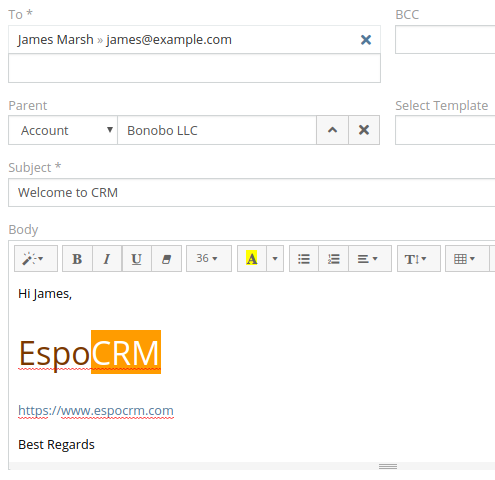 EspoCRM is free for both personal and commercial use.